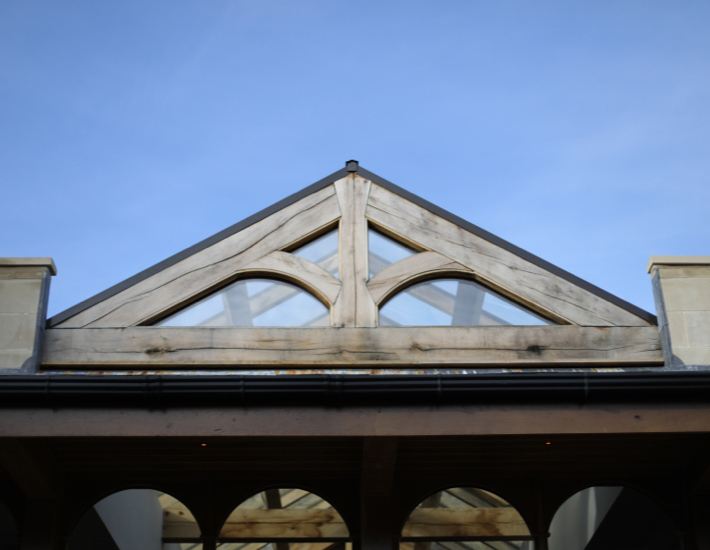 Green oak frame structures provide a beautiful natural and sustainable design solution. 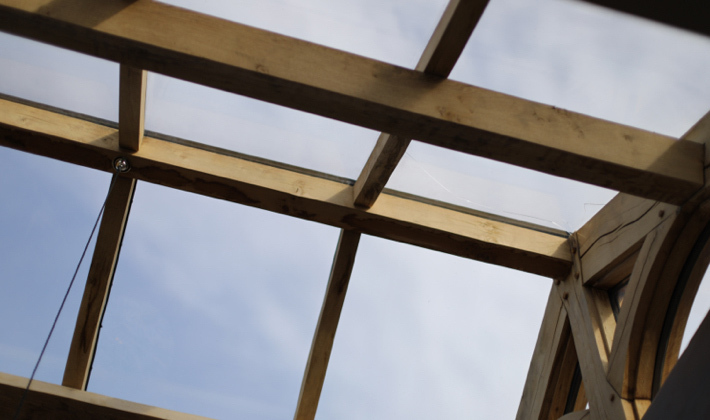 A traditional build method we construct oak framed extensions and oak framed structures ranging from oak porches, garages, oak framed orangeries, outbuildings and oak extensions. Oak framed buildings also are a great way of extending an existing kitchen or adding the wow factor to a new kitchen design. 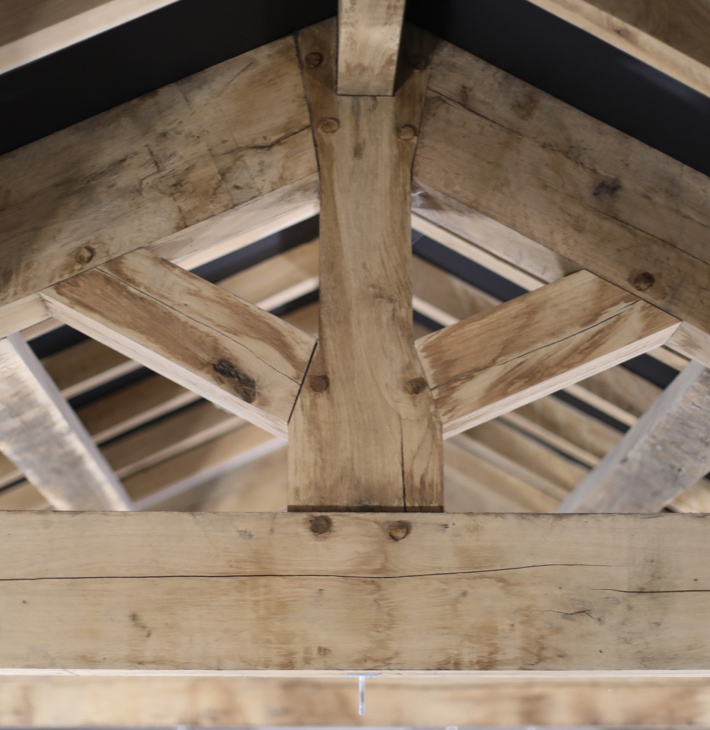 Whether used to add natural warmth to a traditional interior or used architecturally to create a contemporary oak framed house, our expert joiners, craftsmen and interior designers can help you with your project. 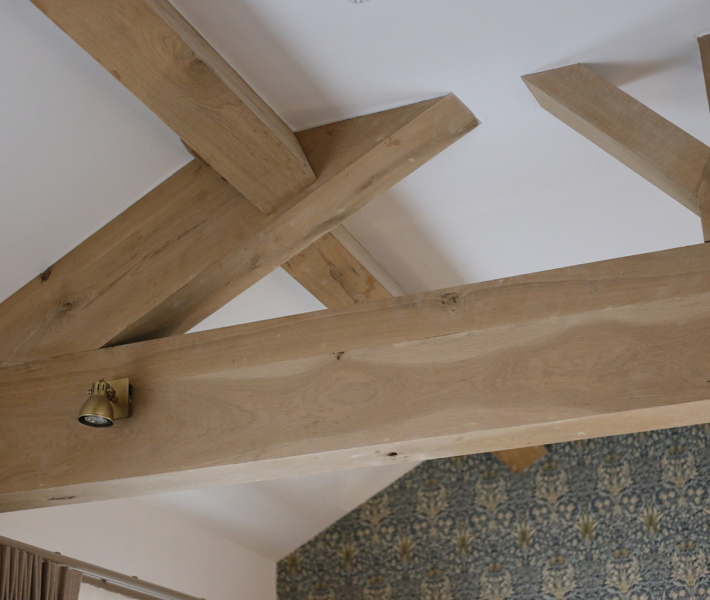 Robinson Property Services are twice winners of the LABC awards nominated for our oak framed extensions by the local building authority.